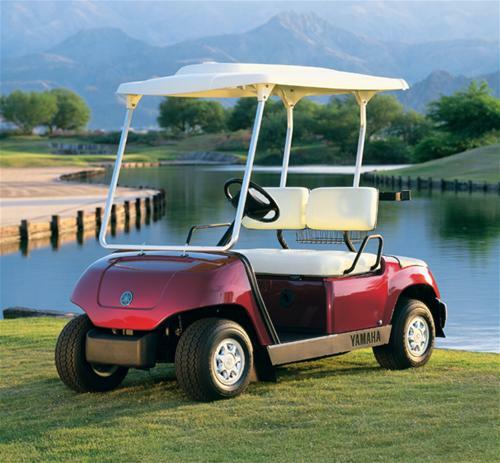 Performance Plus Carts carries a wide selection of Yamaha Golf Carts, Golf Cart Parts and Accessories. 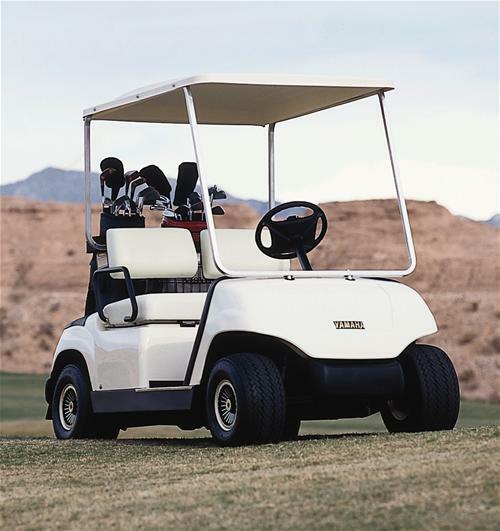 To help you find the right parts and accessories for your Yamaha Golf Cart, we've put together a basic year and model guide. Yamaha Serial Numbers will indicate the year of production. View the serial guide below or contact us for questions. 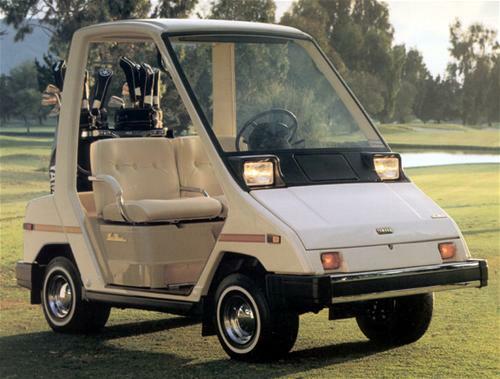 Yamaha G1 Golf Cart began production in 1979. The serial number is located near the drivers side rear tire underneath the golf cart. The Yamaha G2 began production in 1985 and the serial number can be located in one of two places. Either under the seat towards the front of the golf cart, or under the front bumper on the frame of the golf cart. 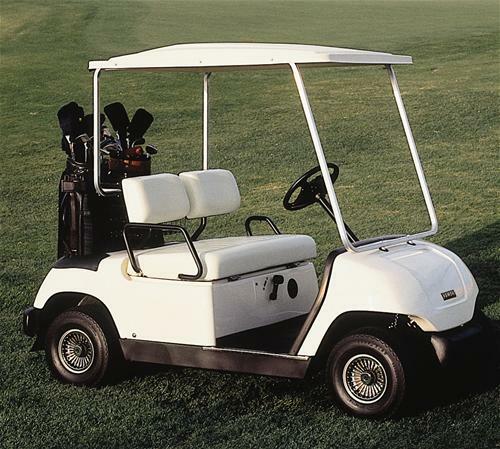 The serial number on a Yamaha G3 Golf Cart is located near the passenger side rear tire underneath the golf cart. 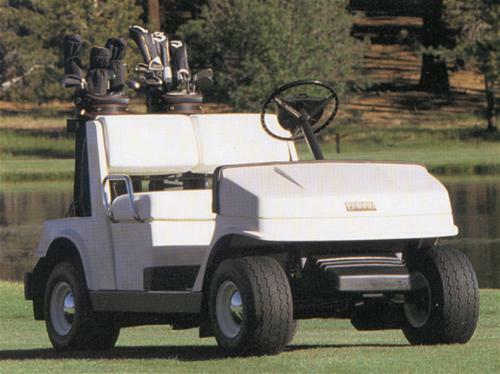 The Yamaha G5 Golf Cart was introduced in 1990. The serial number can be located underneath the front bumper area on the frame. 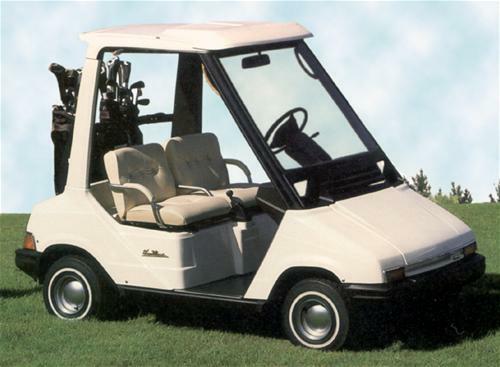 The Yamaha G8 Golf Cart serial number is located under the passenger side seat towards the front of the golf cart. 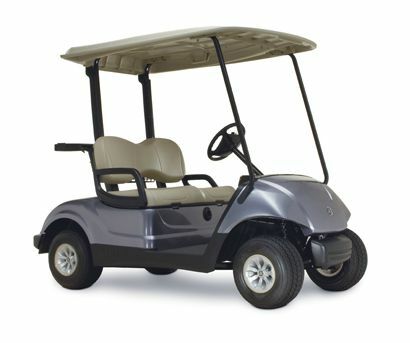 The Yamaha G9 serial number location is underneath the seat towards the front of the golf cart. 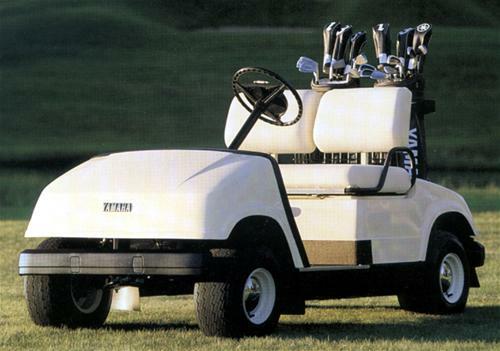 The Yamaha G11 Serial Number location is underneath the seat towards the rear of the golf cart. 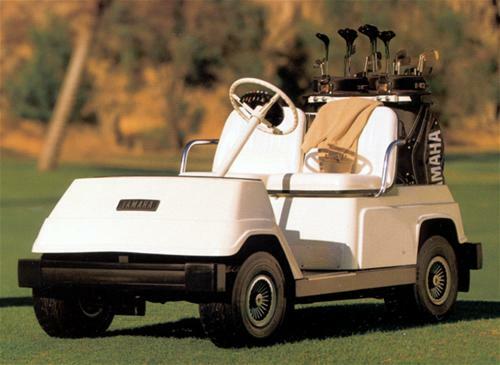 The Yamaha G14 & G16 serial numbers are located underneath the drivers side seat towards the front of the golf cart. Some models may have the serial number located inside the drivers side glove compartment as well. The Yamaha G19 serial number is located inside the drivers side glove compartment or under the rear bumper attached to the frame. The Yamaha G22 or better known as the G-MAX began production in 2003 and the serial number is located inside the drivers side glove compartment. 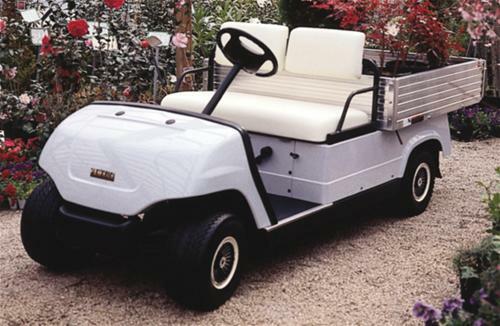 The Yamaha Drive is the newest addition the the Yamaha Golf Car line and began production in 2007. Thier serial number is located on the passenger side near the seat from 2007-2010. 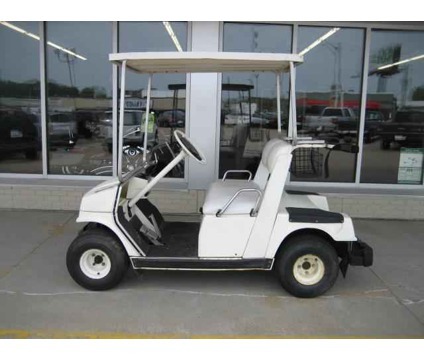 In 2011 and up the serial number is located underneath the seat towards the rear of the golf cart.